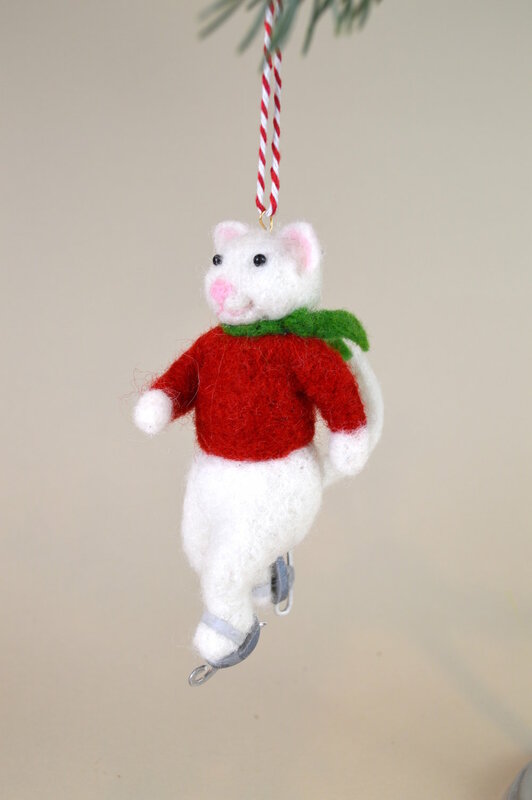 Welcome to my Christmas Ornaments page! 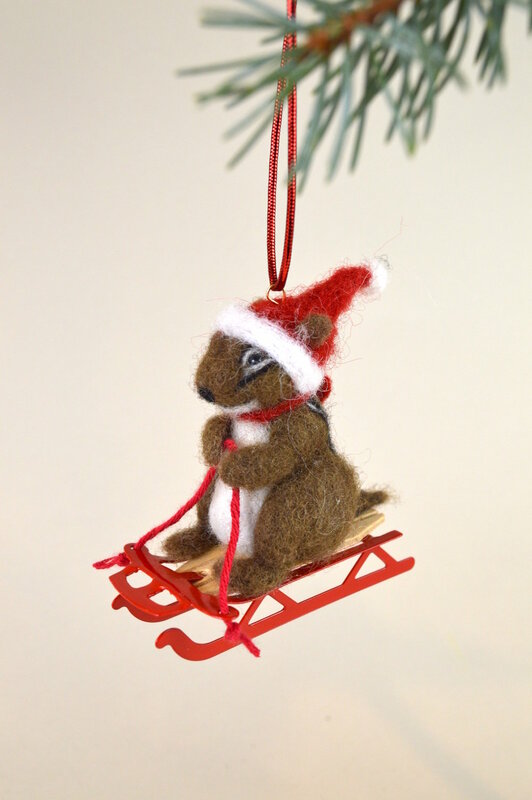 Every year, I create dozens of new holiday ornaments featuring animals and snowmen enjoying the winter season in a variety of ways. And every year, they sell out! Each ornament is completely hand crafted, with meticulous attention given to detail. Please contact me in early October for the best selection of my newest ornaments, or if you'd like to order a custom ornament to be created in time for the holidays. Otherwise, some ornaments can be purchased in my Etsy Shop , and others at the Guilford Art Center, Guilford, Connecticut. Enjoy!